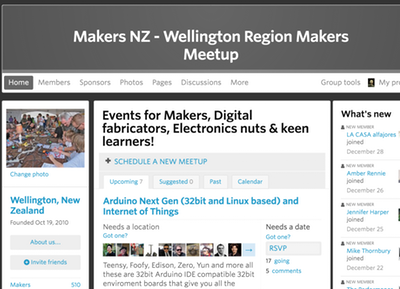 Makers Org Nz is a national network of people interested in community, new-digital literacy and/or making and learning in New Zealand. 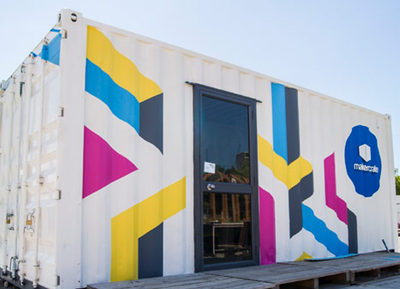 We believe that New Zealand is brimming with latent talent – tinkerers, makers, crafters, creators who have yet to discover their passion – it is our mission to grow a thriving maker movement in NZ. 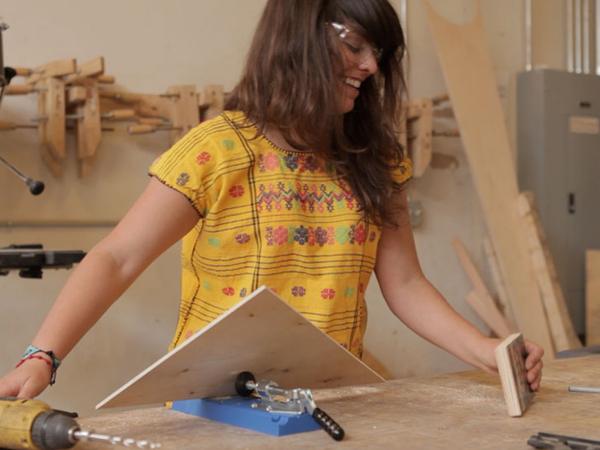 This site is intended to showcase makers, to share projects people are working on, to help facilitate discussions and collaboration between those making and those looking to make. We want to help build the tools to support that vision of a prosperous NZ fuelled by highly skilled individuals (who are most importantly, having FUN!). We do this through advocacy projects, through the building of significant prototypes or through sponsorship of local initiatives. We’re constantly working to answer the questions of how to make the maker movement in NZ thrive and developing a strategy to enable others to get onboard and contribute. One of the goals of MoNZ is to enable others to set up makerspaces. Doing what we can to help the network grow and remain sustainable. Providing support, information and networking opportunities. At MoNZ we believe that we have to learn from experience. So we use projects(big and small) to inform and guide us. At any time we can have multiple projects, big and small underway. 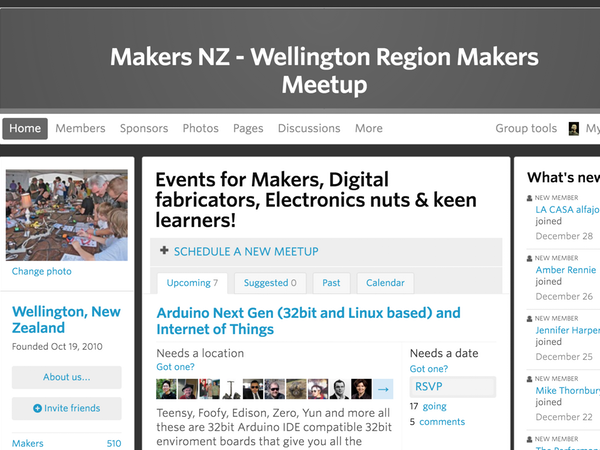 Makers Org NZ is a network of people who work on Maker related projects together. 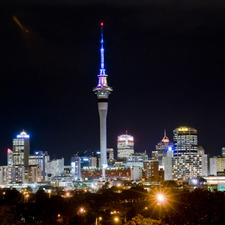 We feel that by working together we can achieve more and have a greater impact on the social capital & innovation infrastructure of New Zealand. 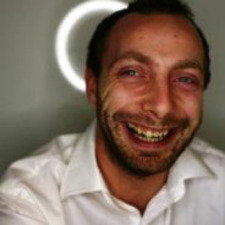 MAKER CINEMA – COME, WATCH & DISCUSS! 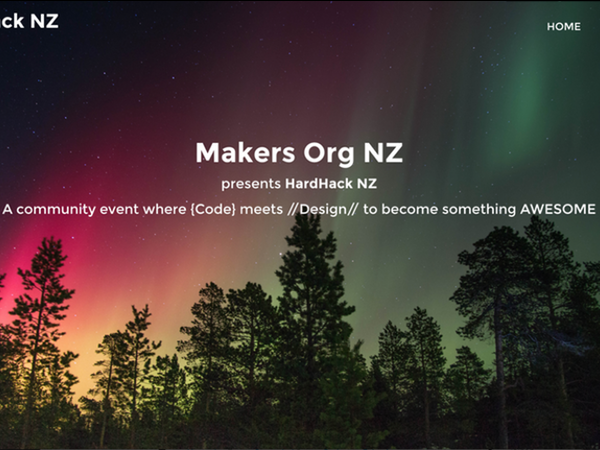 As part of an ongoing initiative to support the maker community, encourage dialogue and initiate new directions for the maker movement in NZ. Fabriko (Bridget McKendry & Carl Pavletich) brought MakerCrateChCh to life. 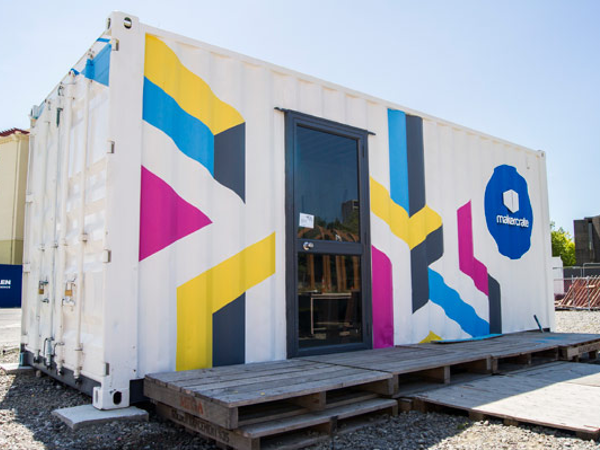 The goal was to develop and deploy a MakerCrate as a transitional community project in post Earthquake Christchurch. Taking the MakerCrate template and refining it it into a functional device. 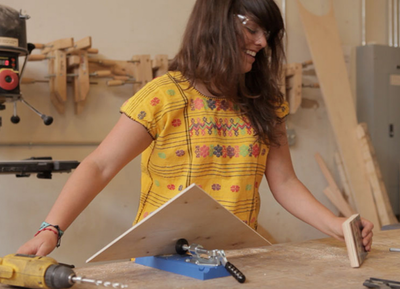 Create an online community where people can come and meet and discuss all things maker. 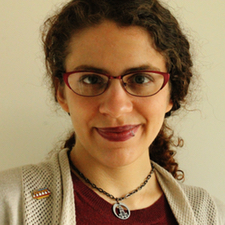 Started in 2010 in order to connect existing makers, and to provide those with an interest in learning more about what it means to be a maker the opportunity to do so.